Steven A. McKay was born in Scotland in 1977. 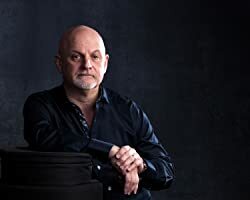 His first novel, Wolf’s Head, was published in 2013 and went on to be an Amazon UK top-twenty bestseller. The Abbey of Death is the final story in the Forest Lord series. Steven is currently researching and writing a brand-new tale set in post-Roman Britain. He plays lead guitar and sings in a heavy-metal band when they can find the time to meet. 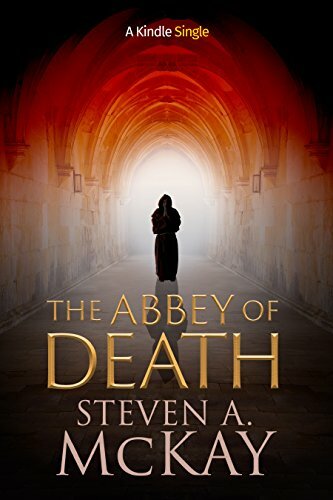 With each and every book in the forest lord series i have watched Steven A Mckay grow as a writer, both in style and confidence, until he has reached his latest point with The Abbey of Death. This tales shows a much more rounded tale steeped in confident writing and plot twists and misdirection. His characters continue to grow and coalesce into full realized and realistic personas making the book come alive. Will Scaflock being probably my favourite in the series , because he isn’t nice, he is rough and real and he has suffered. This book truly shows just how much he has suffered and how real he can be…. 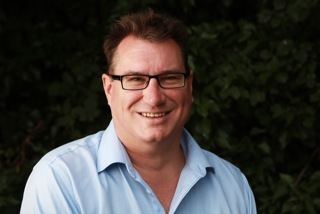 much to the horror of his attackers…. So with Abbey of Death, McKay brings down the curtain on the Forest Lord series, with his best work to date. if that isnt worth £1.98…. well, im not sure what is. 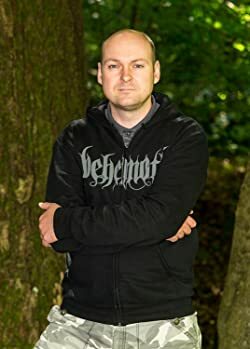 Anthony Riches: Onslaught (The second book in the Centurions series) Review. Author Competition…. Win a Gold Aureus!! Humbled by the rebels in a battle they should have won, the Romans retreat to their northern stronghold, the Old Camp, to lick their wounds. The 5th and 15th Legions grimly prepare to defend an undermanned fortress against both the Batavi and thousands of barbarian warriors intoxicated by a charismatic priestess’s vision of their victory. 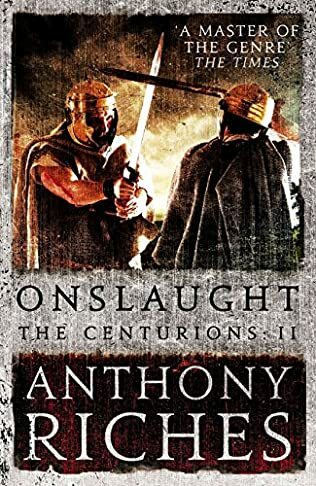 Onslaught is Anthony Riches second book in his new Centurion series, for fans of his work, this series is a diversion from the insanely entertaining exploits of Marcus Aquila and the Tungrians in the Empire series. Onslaught, like its predecessor Betrayal follow the hugely unsettled period of the Roman Empire when Emperors were two an penny and changed hands at the drop of a few legions being slaughtered. The latest book taking us to the point where Vitellius is now upon the throne, albeit perched on the edge and in no way feeling comfortable, because Titus Flavius Vespasianus has been acclaimed Emperor in the east, his legions are on the march, and his men are in true Roman fashion, double dealing and scheming across the empire. No one wants to be seen to support the wrong man. leaving the many men of the legions to bear the brunt and pay the bloody price of all the political maneuvering. Taking advantage of all of this is Prince Kivilaz of the Batavi, under the aegis of insults to the tribe and ensuring the tribes future he has taken the fight to rebellion and attacked Rome via her encampments. 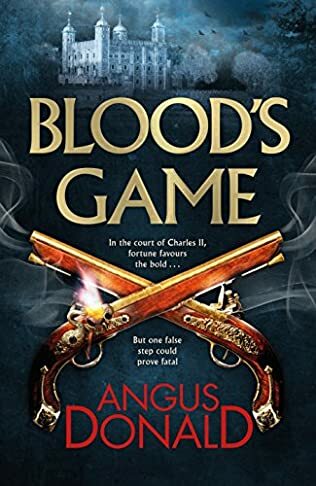 This rich backdrop of politics and battle is prime fodder for a writer of the skill and wit of Anthony Riches and one he exploits to the fullest. As you can expect (if you are a regular reader of his work) his characters explode to life as the story unfolds, keeping the reader fully engaged as the plot switches from Roman to Batavi perspective leaving you unsure who is the good guy and who is the bad, where should your reader loyalties sit? This book and series explores deeper than just the camaraderie of the soldier and their deep ties to each other and their officers, it looks to the limits that a legion can be pushed or will accept and the limits a man can endure before his will finally breaks and he can fight no more. Interspersed as always with laugh out loud moments and the inevitable gallows humour of the men destined to die a bloody death very soon, and the more reflective moments of family, and friends and their loss, this is a book that spans not only events and people but also emotions. 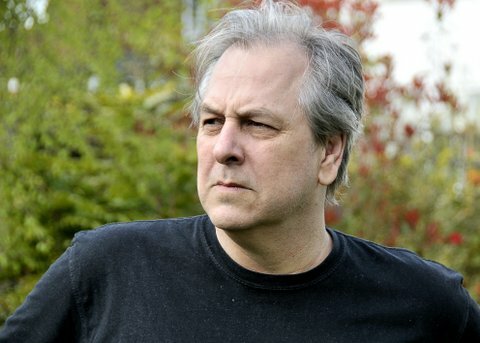 Antony Riches is now the undisputed master at this style of book, giving the reader a tale where no character is safe, no pages should be read unprepared because he can change pace or fully unfold some Machiavellian plot device at any moment. The ending of this book leaves me feeling that he has many such plots up his sleeve… and that the final book, Retribution will be a corker. 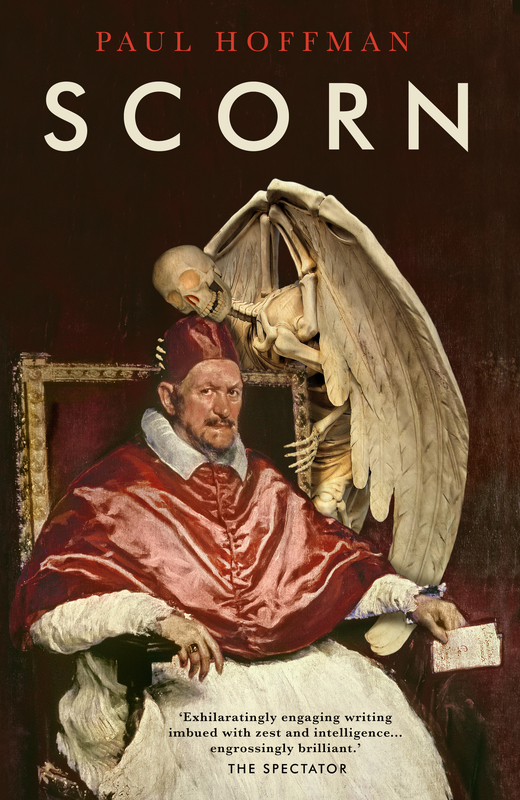 Onslaught is another fantastic new book in a series that is as Brutal and uncompromising as an enraged first spear, and should not be missed.